While constructing a concept house you have to visualize the textures and themes that will accentuate your floor, roof, wills, porch, and backyard. Besides you have to synchronize every casting color with one another to display an impeccable outlook. A charismatic house is the one in which every single element complements another feature. One becomes speechless and spellbound after staring at the splendiferous domicile for the successive time period. The occultic nature of natural stone veneer makes the house look like a prestigious realm. You can sense its beauty by touching the outer structure and can imagine the vivacious pattern that these stones provide. 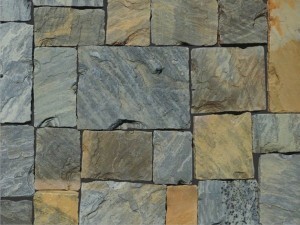 Natural stone veneer is famous for its natural aesthetic beauty and textures that are provided to them by mountains. They are strong enough to withstand the overwhelming burden of surroundings for decades without fading away. Much to your surprise, they are water resistant which prevents house interiors and textured paints from getting tarnished. Capitalizing this feature they are even used in making the base of a swimming pool that can hold water for centuries. The binding nature of these stones helps in making a shield around your house that prevents you from natural calamities. Those who live in the centre of the cities usually suffer from the clamour of people wandering in markets. They are in a hunt for soundproof material that can attenuate this hue and cry. Well, there are such soundproof stones that doesn’t allow noise to enter your bedroom. These stone are perfect noise cancellation material that help people to have a sound sleep. You can also construct small structures within your house premises using natural stone veneer. In case you have your house somewhere in icy place where temperature dips drastically then you need some things that warms up the place. Due to its strength and durability you can use these stone veneer for making chimney houses. 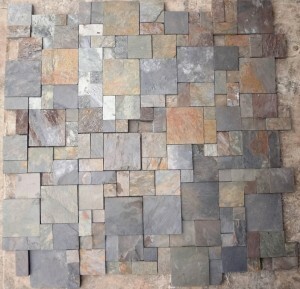 You can give rustic appearance to the hearth of the fire exhaust using these stones. They are capable to withstand the high temperatures caused by excessive heating of wood pieces. So, you can enjoy your chilly days sitting before the beautiful fire flames and can see the charm of these artistic stones. If you are planning to install something exotic in your garden with the help of stone veneer, you can definitely go for it. Besides activating the interiors of the house, they are very well suited in decorating the outer portions of your domicile. Be it garden, porch, veranda or backyard you can always stack this natural stone veneer for enjoying that thumping appearance.